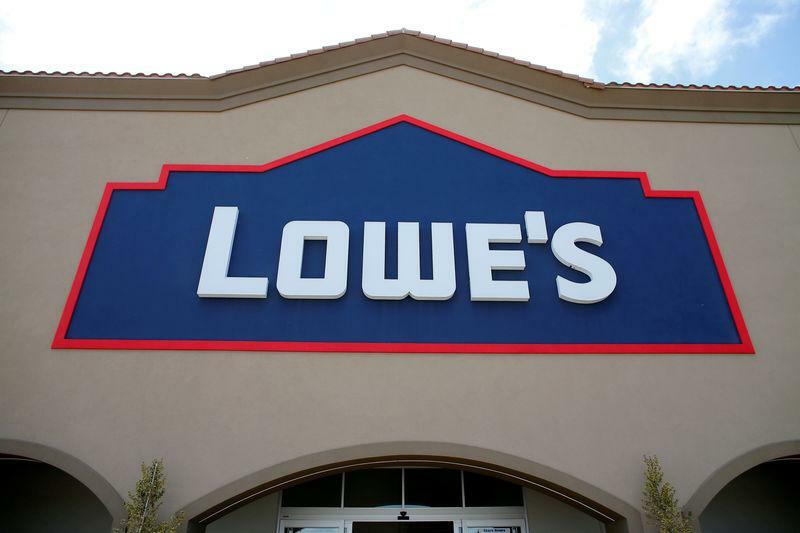 July 9 (Reuters) - Lowe's Cos Inc said on Monday it would eliminate four senior positions including chief operating officer, as new Chief Executive Officer Marvin Ellison shakes up the top deck at the home improvement chain. "We have taken a fresh look at our organizational structure and are realigning our leadership team," Ellison, who took charge as CEO last week, said in a statement. Ellison, who joined from retailer J.C. Penney where he was its CEO since 2014, also held a position for 12 years at Lowe's biggest competitor, Home Depot Inc.
Ellison took Robert Niblock's role as Lowe's CEO at a time the No. 2 U.S. home improvement store has struggled to control margin pressures and its same-store sales growth has trailed Home Depot's for many years.